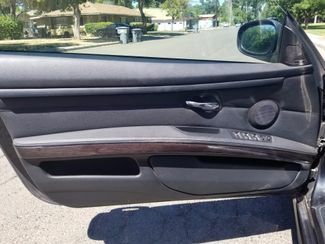 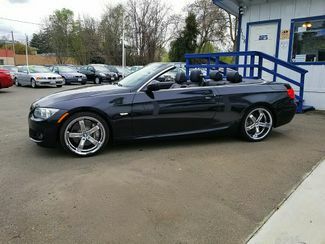 *** EXTRA LOW MILES!! 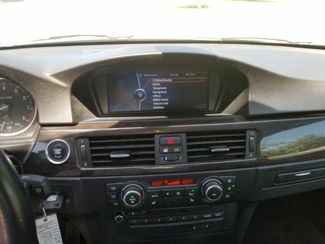 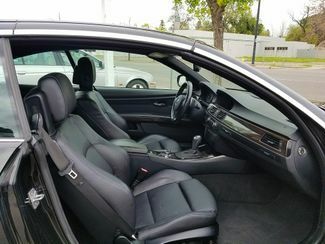 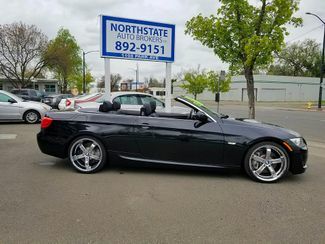 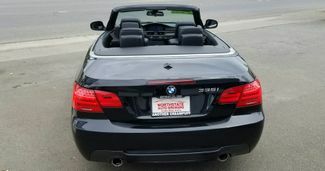 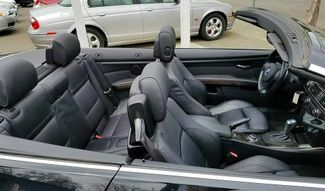 *** Drive in style in this fully loaded BMW 3 series 335i convertible. 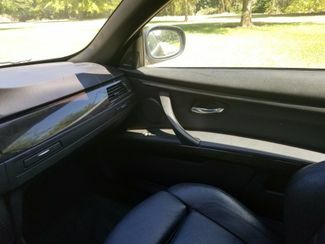 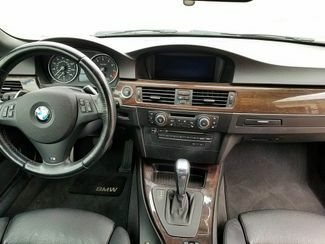 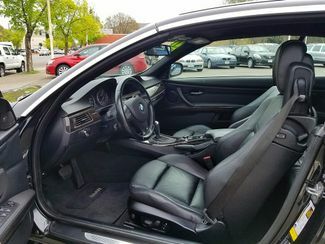 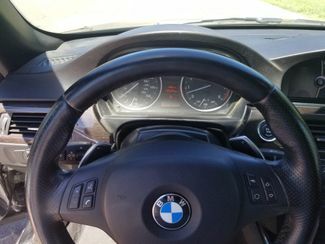 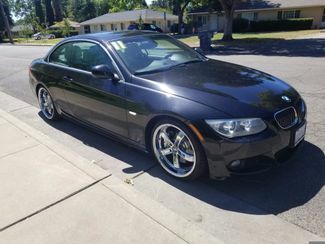 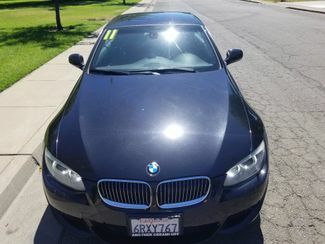 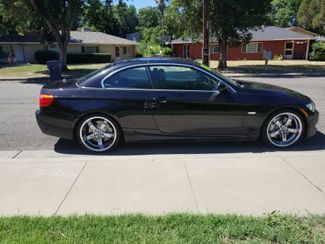 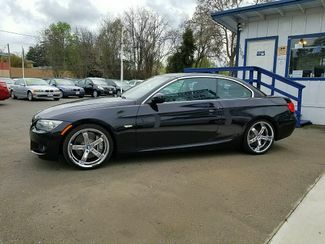 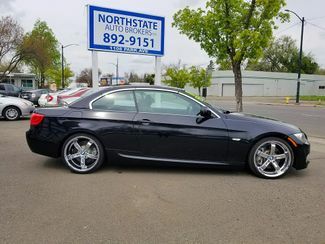 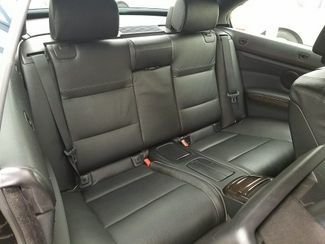 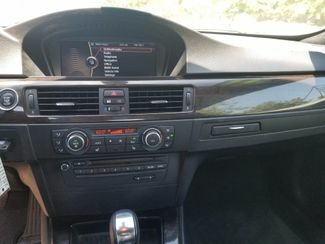 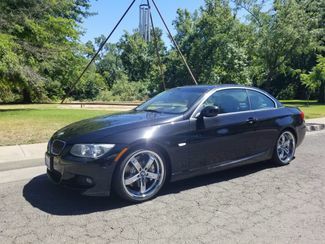 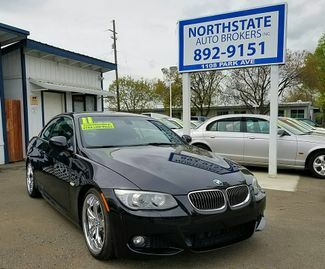 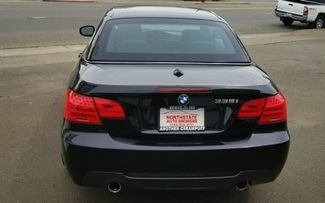 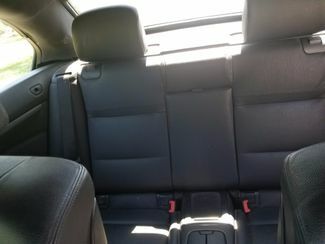 It has everything including the M sport package, premium package, heated leather seats, Harman Kardon Sound, navigation, power hard top, and so much more. 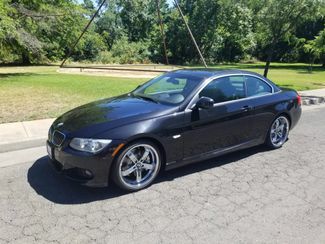 You will definitely know you are safe with the rollover protection, traction control, and dynamic stability control! 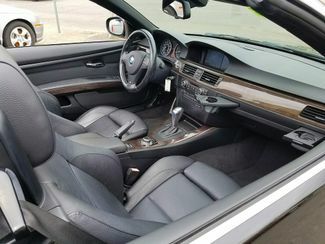 This is definitely a fun ride!